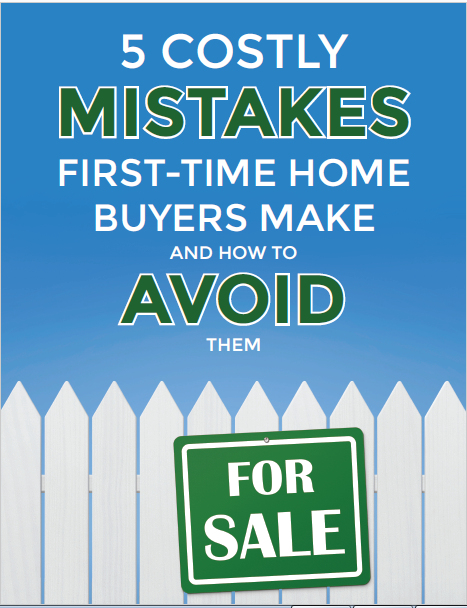 If you are planning on buying a new home? Here are a few tips to consider before choosing. Something to remember is that not only are you picking a new home but you are also choosing a new neighborhood. Ask yourself, what makes a neighborhood special to you? Do you want quiet streets or more of an active area? Would you like to walk to different amenities? Have more trees and parks around you? How about shopping centers with in a five to ten minute drive? 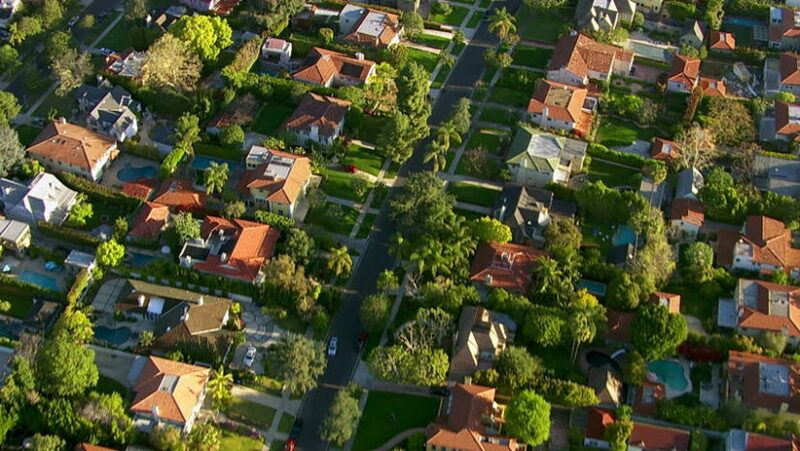 Do you prefer newer neighborhoods or older neighborhoods? Those are just some of the questions to ask yourself when you’re on the hunt. Take a look at crime rates for the areas you are looking at. If you have more questions on the crime rate contact the local police in that area. They will be the best resource to contact. Drive around the area. By doing this you can really get a sense of how the neighborhood is really like. Look for broken windows, graffiti or any other signs that could show vandalism. Are there bars on the windows on majority of houses you pass? Any fences with signs that say “Beware of Dogs”. All of these are signs of strong deterrents. Take notice on how the yards, sidewalks and streets are kept as well. Drive around the area at all times of the day. See when rush-hour is and see if people you come in contact with make eye contact or start up a chat. Ask the locals on their thoughts of the area as well. Do you have kids or are you planning to have kids one day? Then you will defiantly want to look for good school systems that the potential home can be zoned for. Ask yourself is there public transportation, would they be able to walk to school, and how far is the school from the house? Ask a real estate agent on how the houses in the area have changed over the last five to ten years. Did they increase in value, did the neighborhood change and are there any new developments for the future? If your real estate agent isn’t aware of any new developments to happen contact the local Chamber of Commerce. Future developments can definitely change a neighborhood such as, increased taxes and increased traffic. Make sure if there is development in the future that it is right for you and your family. Another thing you can ask your real estate agent to look in for you is property taxes. Ask them what the property taxes are currently and how has it increased in the last five years? Ask them what you possibly could be paying in the next five years.